My father and I enjoy brewing beer. I write abut brewing beer from time to time. I also grow hops in my backyard to support this hobby. 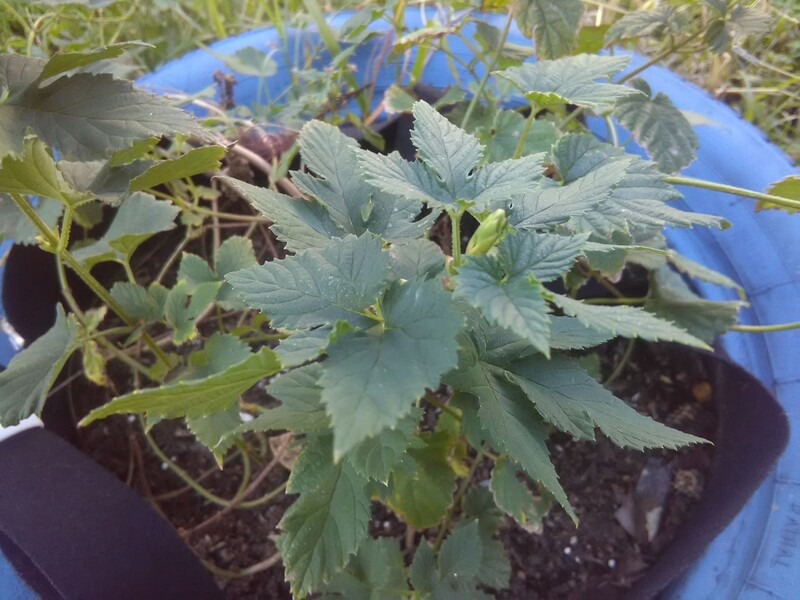 I tried growing hops on four separate occasions before being successful. 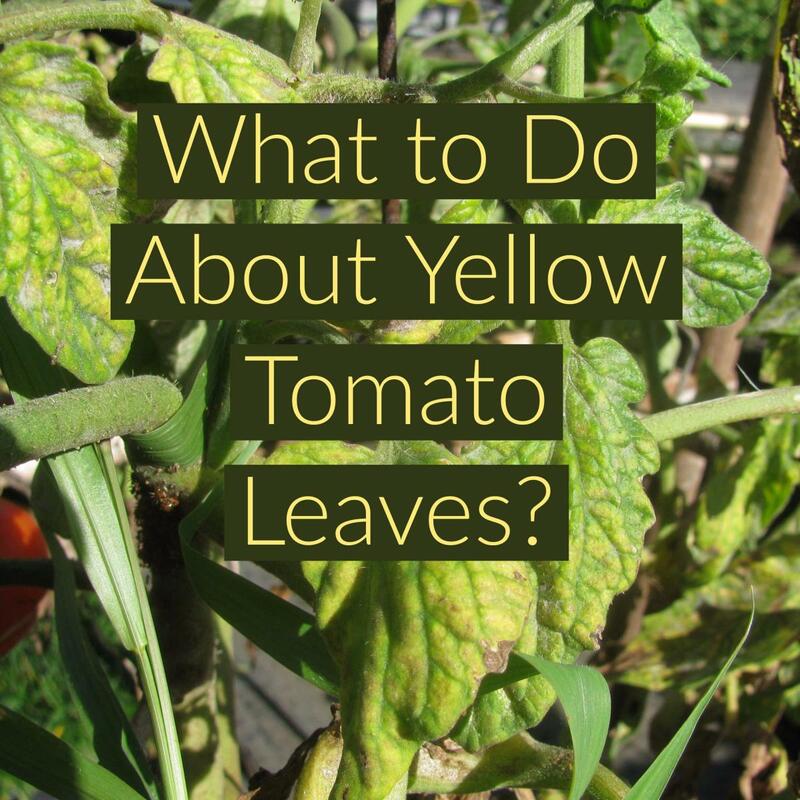 Each time, I tried different things to attempt to have a successful growing season. 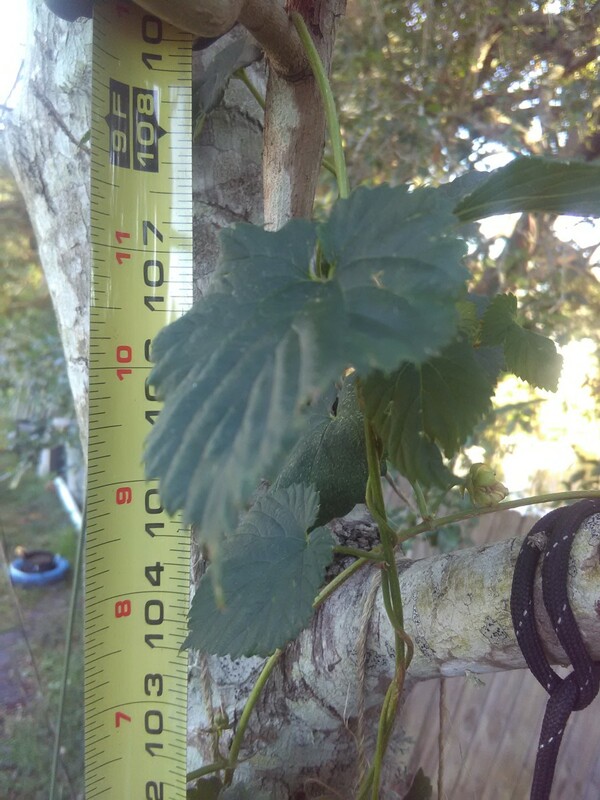 I learned a little bit each time, and with some help from a Burt's Hops here in Florida, I was able to get hops to grow and even produce some cones on the first year before Hurricane Irma knocked them down and even broke some of the bines at the base. Luckily, hops are very hardy, once established, and they should come back next year. 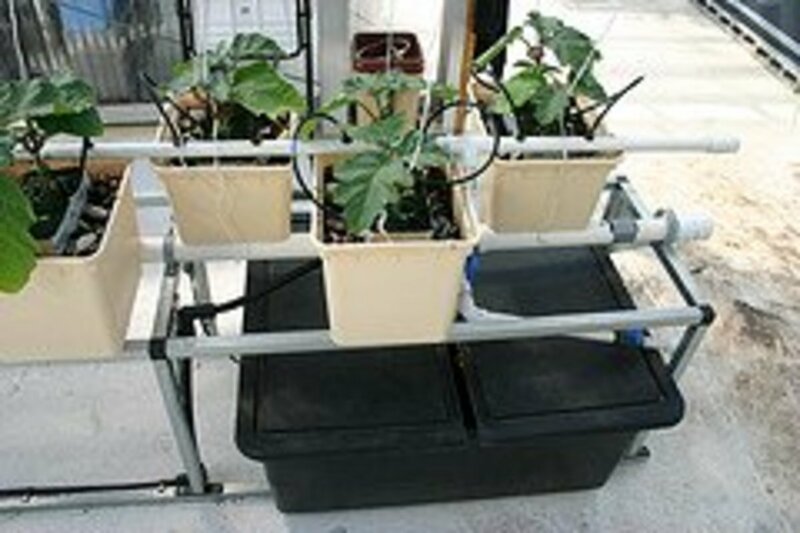 There were a few key problems to address, specific to Florida, to be successful here: drainage, soil, heat, and sun. There will also be a section at the end with some additional pointers for growing. Hops like water, but they don't like to stay wet. To get enough water to my hops, I had to apply lots and lots of water to them, which caused them to rot in the soil. They would start to grow, then wither and die because the rhizome had broken down, becoming a slimy mess. I tried sub-irrigated planters to attempt to combat this, but they remained too wet. The first successful planting was a couple Cascade rhizomes in 2 large 10-gallon plastic planters. Afterwards, I found some felt pots that drain from all portions of the pot. I bought the 5 gallon size, but I recommend getting the 7 or 10 gallon. The 5 gallon will work for first year hops, but they will benefit from larger bags after that. This allows you to apply lots and lots of water, making sure all the hop is watered, but drain very quickly, preventing the rot in ground problem I was having. 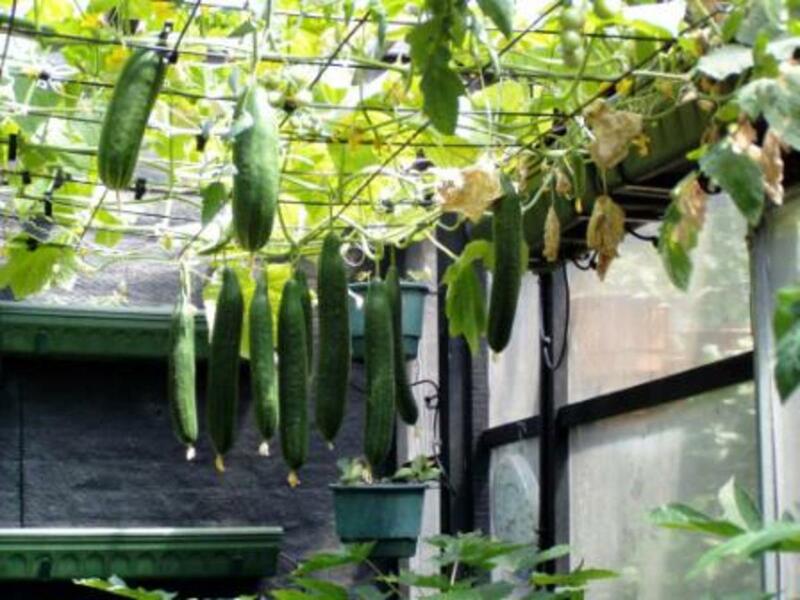 They also prevent the root system from getting too large. 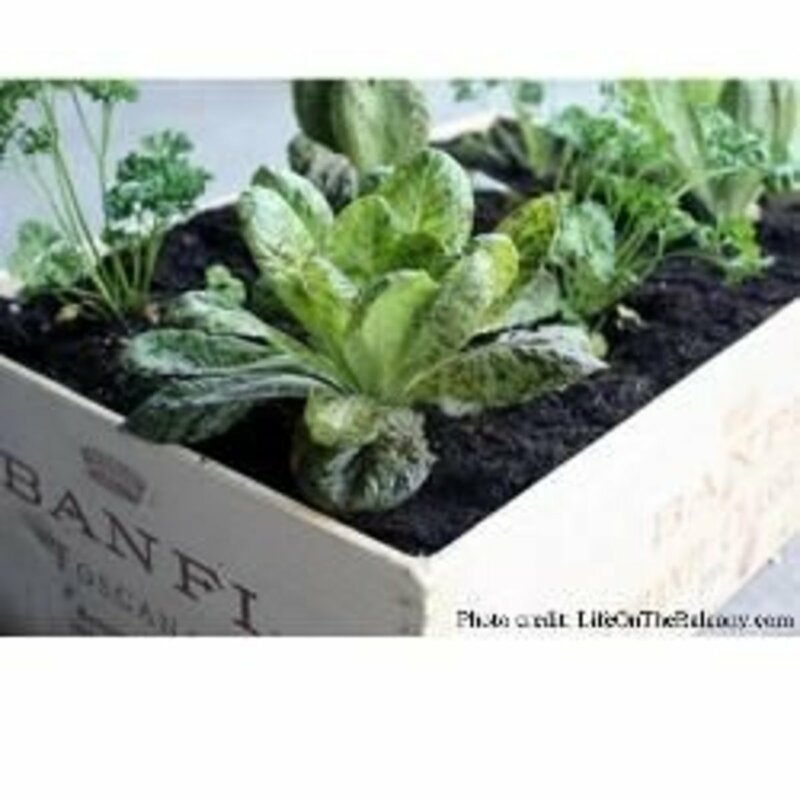 If you do decide to plant them in the ground, and have sand, mix in some real soil for them to get started in. More soil than you think they will need. The "soil" here is mostly just sand. If you are doing an underground watering system like soaker hose, then it will work fine. However, I am watering from above with a hose. When I attempted to hose water, it would bead up and never really soak in, instead evaporating, leaving the soil as dry as the desert. Hops need a LOT of water to get to the root system. My solution was to buy soil from a big-box retailer and mix it with some home-made compost from grass clippings and kitchen scraps. This allowed the water to seep in very easily. It gets very hot in Florida. The sand gets very hot as well. Hops are normally found up in the Northwest, where it is usually much cooler, but still humid. 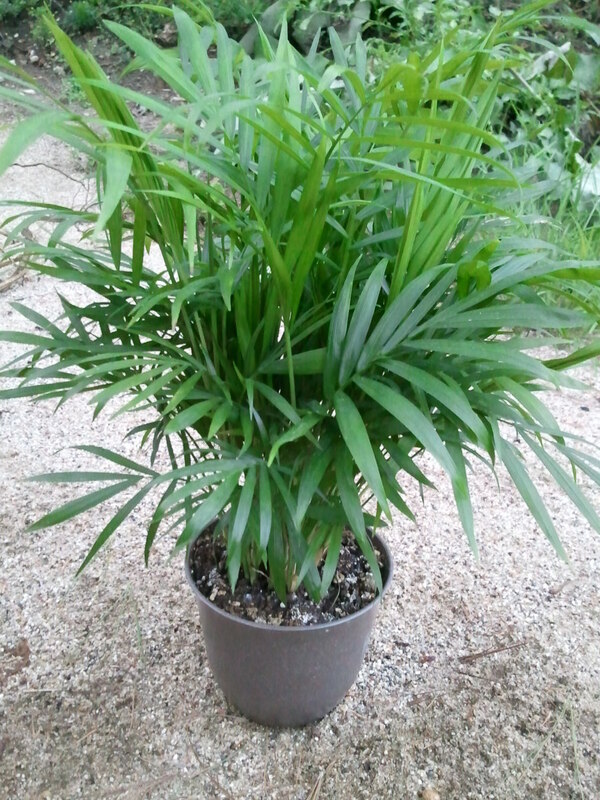 If you can find a lighter colored pot, that will help keep the root system cooler. If you can time your watering, a nice drink in the heat of the day would help. Mulching with pine straw or wood chips around your hop plant to retain moisture and reduce heat gain from the sun will help. 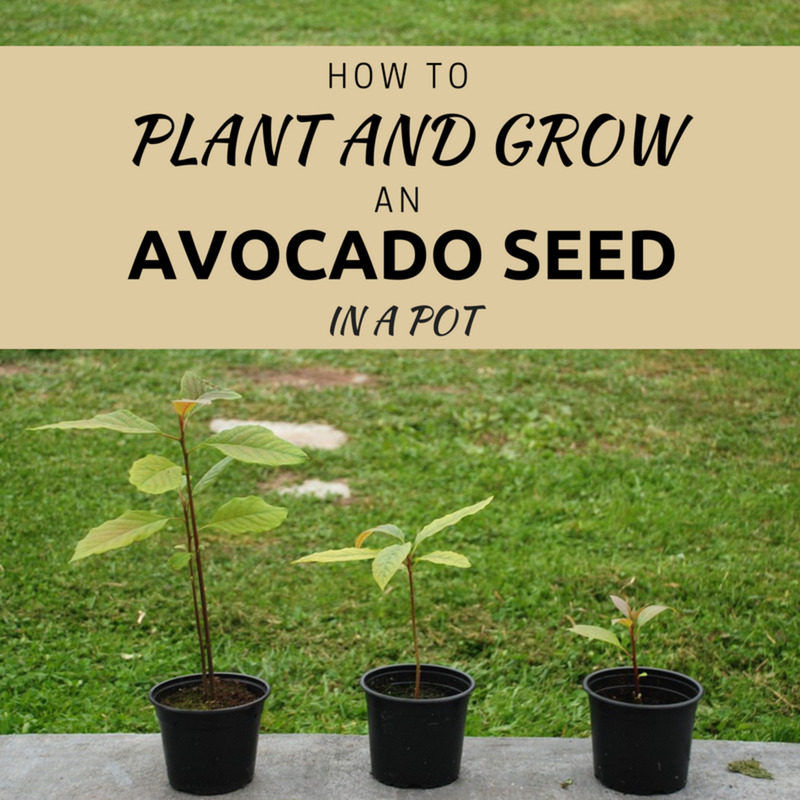 If you are unable to do any of the above, and your soil gets very hot (like burn your feet hot) attempt to plant them where they get some shade during the hottest part of the day (noon to 2 PM). It is better to have full sun but lower temperature, so only do this as a last resort, and other options are unavailable. Hops like a lot of sun. Try to plant them so that they get sun throughout most of the day, except when hottest, as mentioned earlier, if your sand gets very hot. A southern exposure worked best for me. I did try Eastern and Western side of my house, unsuccessfully, though this was with my early attempts, before I did many of the changes I have outlined on this page. 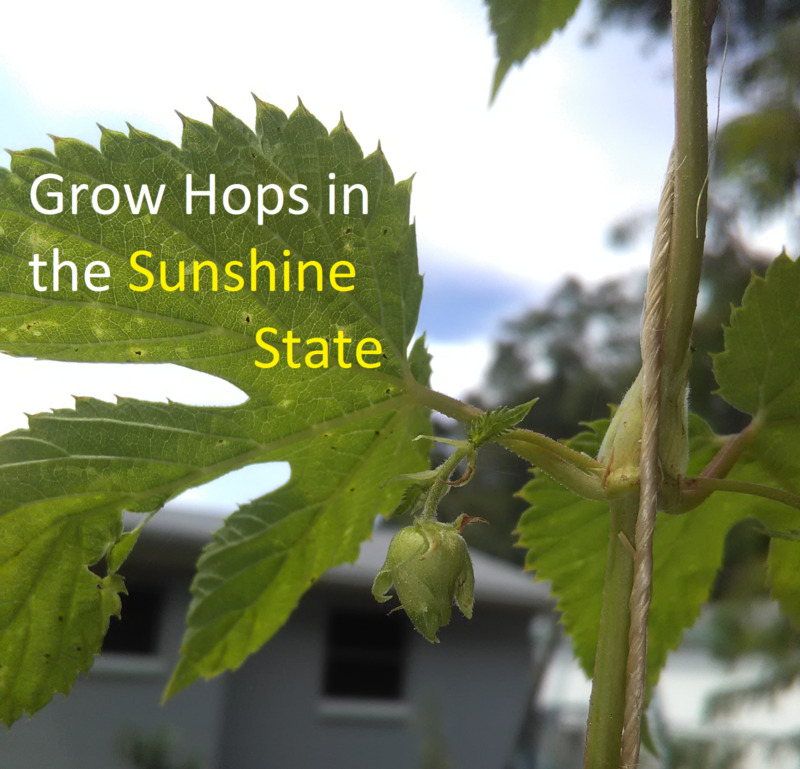 Because of where Florida is, the North side of the house is not likely to get enough sun to successfully grow hops, unless it is far enough away from the house, avoiding the shade. According to Ricky at Burt's Farm, it is almost like growing hydroponically if you plant directly in Florida sand. There isn't much to it, other than the sand itself. No nutrients for a hungry hop plant. I used 10-10-10 frequently with my plants, with an additional nitrogen supplement. They seemed to do very well with it. If your hops seem to be doing well, then stop growing, it is likely a fertilizer problem. Hops like very large amounts of nitrogen. Once they get growing you should be able to tell that there had been significant growth by the end of the day. Hop plants shoot up very quickly. There are recipes for eating the shoots, if you are so inclined. I haven't tried them yet, but they supposedly taste something like asparagus. Use good line to cordage them up. I tried sisal twine, which caused a number of lines to fail during hurricane Irma. I re-strung them up with paracord, but jute might be good enough. The storms we get in Florida will blow your hops around, causing the bines to slowly weaken and break. Tight lines lessens this weakness. 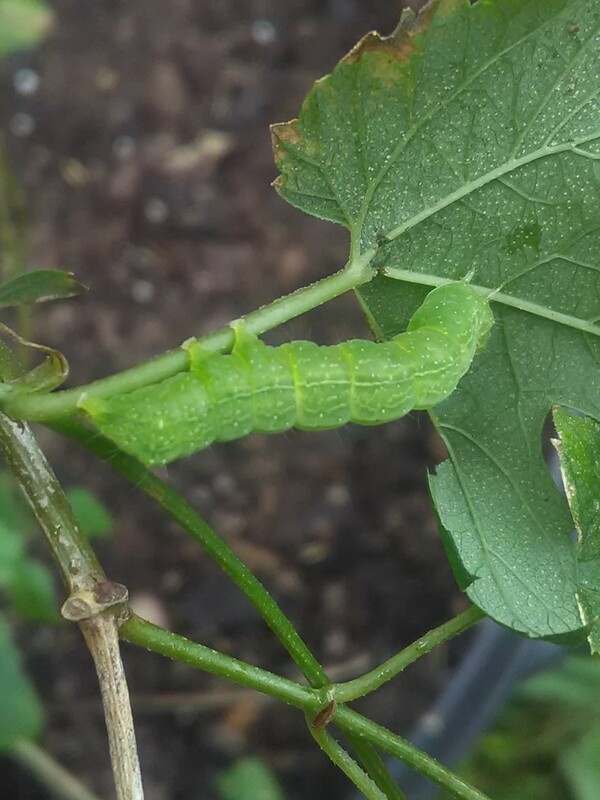 The only pest I saw were green armyworms, and the occasional cocoon. They found the leaves on the bines very tasty. I picked off or squashed the armyworms, and sprayed with water mixed with a small amount of detergent. I was recommended Cascade, which is good news for IPA lovers. Burt's has a few varieties similar to Cascade that have grown well. The Neomexicanus varieties are also very hardy, and available at Great Lakes Hops. I had some success with Vanguard, Horizon, Crystal, Glacier and Magnum too. Hops like to grow tall. I strung lines up about 10 feet, and each plant made it to the top and slowed down just a little the higher it got. Below is a 9 ft Crystal hop plant that I just pulled some cones from. If I were able, I would have lines 20 feet, as they really can get that tall. You can see the paracord I use to string them up. Hop cones in first year? Generally, my first year hops plants did not give me cones. I was able to harvest a very small amount from one of my two cascade plants and a small amount from my crystal hops plant. Both cones were small size and were not enough to brew beer solely on home-grown Florida hops. The cones that I did harvest were small in size as well, though the smell of the lupulin was wonderful. Hops that are started from rhizome cuttings will be even less likely to produce cones the first year. Crowns are established plants and will be more likely to produce a harvest, though likely not as much as subsequent years. Great Lakes hops comes through again here, selling complete crowns as opposed to rhizome, and for not much more. I would like to point out that hops become large plants. If I were trying this again for the first time, I would try one or two plants at a time, before going full bore into hops growing. I ended up planting about 12 individual plants and the upkeep was quite a bit for me once they got larger. 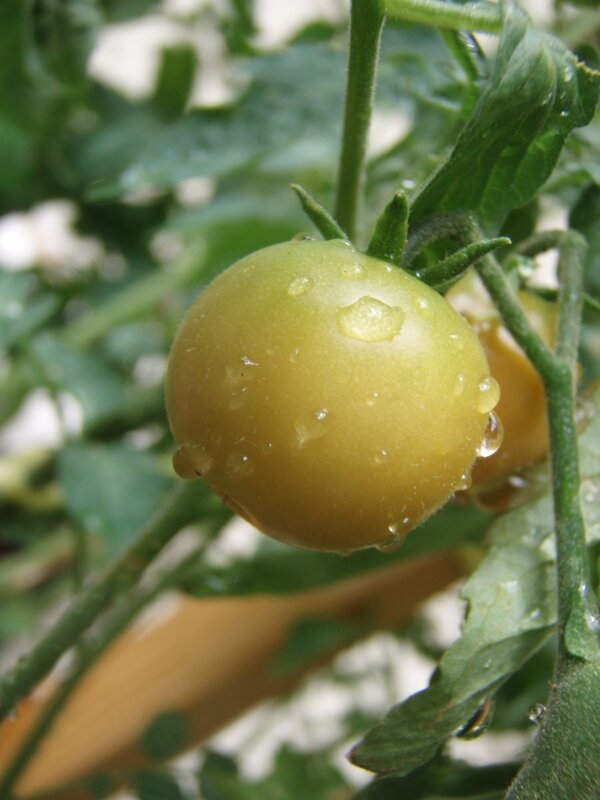 Each plant needs to be untangled and trained, lots of watering, fertilizing, and even a little pest control.